Located on Empress Road in the popular residential area of Kensington, L7, is this fantastic three bedroom mid terrace property, arriving at the sales market courtesy of appointed agents, Move Residential. 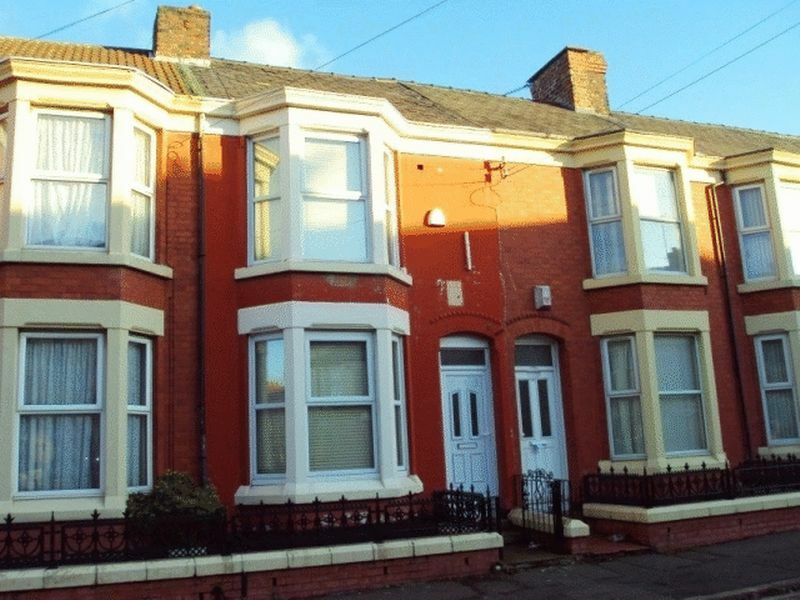 An ideal investment opportunity for potential investors with a student accommodation license, the property is currently let out to four tenants an annual gross income of £14,100. The property briefly comprises; an entrance hallway, a bay fronted lounge, a secondary reception room to the rear elevation, a substantial fitted kitchen, three generously sized double bedrooms and a three piece shower room suite. Further benefits to the property include an enclosed yard to the rear, gas central heating and double glazing throughout. Kensington is always popular with investors who see the potential in the area's on going regeneration and identify that its proximity to the City, both Universities and the Royal Liverpool Hospital make it ideal for the rental market. First time buyers can also benefit from the more affordable nature of the property here and enjoy having the City Centre so close to hand. Property is primarily traditional Victorian terraced housing but with some notable Georgian properties and impressive Villas closer to town and around Fairfield. Prices, even for the larger properties, compare very favourably with the rest of the City, making for good prospects for a sound rental return and giving first time buyers more house for their money. Full of contrasts and surprises, the area includes the Grade II listed, 121 acre Newsham Park which is surrounded by fine architecture - largely on Prospect Vale and Fairfield Crescent - and is a designated conservation area. Shops are many and varied along Kensington and West Derby Road, with larger, national chain stores located on Prescot Road and at Edge Lane Retail Park, which also has restaurants and a multiplex cinema. Frequent train services to Manchester and into Liverpool run from Edge Hill Station, buses are regular and Edge Lane/Drive takes drivers straight on to the start of the M62.